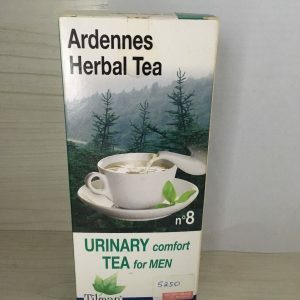 Tilman Ardennes Herbal Tea – Urinary Comfort Tea for Men. 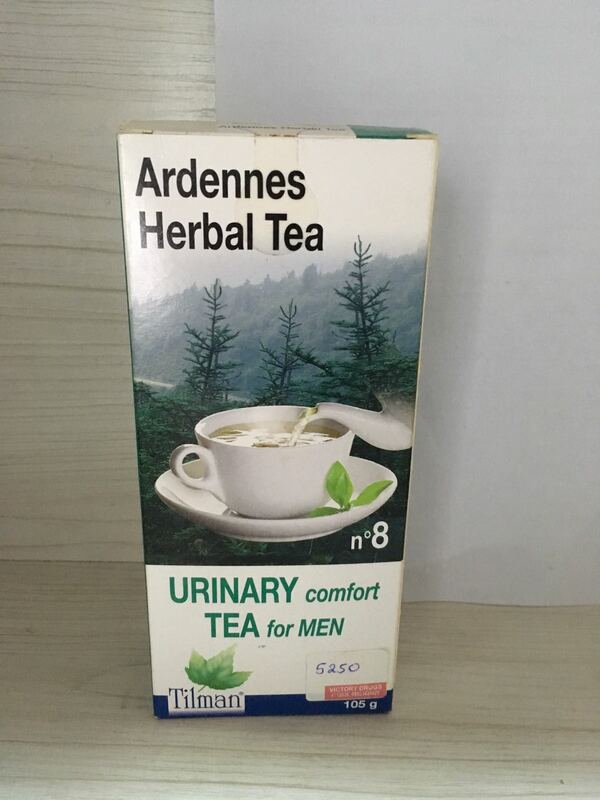 Ardennes Herbal Tea helps to improve prostate health. How to use: Take a scoop add it to a cup of hot water infuse for 5-10 minutes. 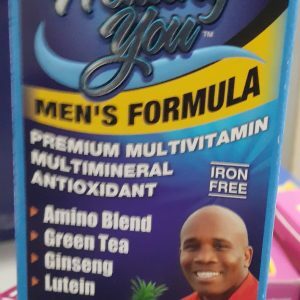 Drink 3 cups daily. Do not administer to children under the age of 18 years. 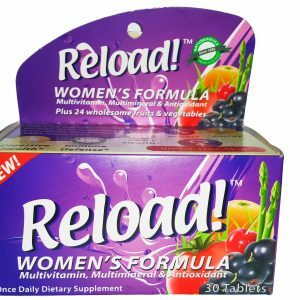 You should not exceed the stated dose. 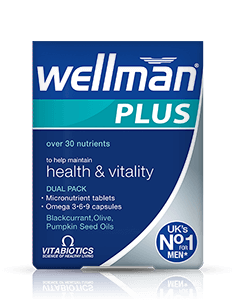 Should not be used as a substitute of a varied diet. Warning: For adult men only.